Greater Boston’s lab market is white hot. Record-breaking. Unprecedented...Vacancies held flat year-over-year in 2018 at 5.5% with more than 2 million square feet of absorption offset by inventory expanding by 2.2M SF across the entire market. Cambridge remains strong, but the suburbs are soaring. Across the entire suburban market, 35% of all 2018 absorption was in lab properties. However, lab is just 9% of the market’s inventory, showing the strength of this segment. In fact, the suburban lab market posted the same absorption in 2018 as Cambridge. Growth continues to fan out from Cambridge and the North suburbs are beneficiaries. Vacancies ended the year at 8.4%, down three percentage points since 2017. Absorption topped 150,000 SF, the strongest performance in nearly a decade. Merck has been a major driver: MilliporeSigma opened a new 280,000 SF facility in Burlington, while EMD Serono will add a $70 million, 145,000 SF expansion at its Billerica facility. 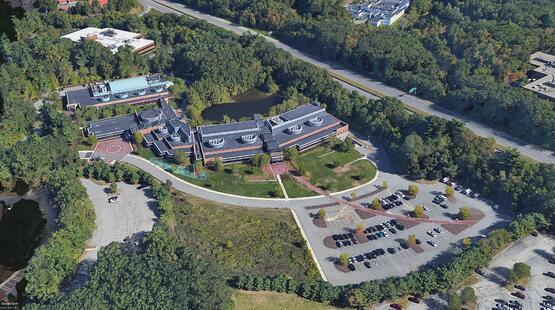 Quanterix backfilled Millipore’s former 92,000 SF laboratory facility in Billerica, migrating North from Lexington. Meanwhile, Woburn and Bedford are established as key life science clusters, with Landlords such as Alexandria Real Estate Equities, Gutierrez Company, Jumbo Capital, Longfellow Partners, and Cummings Properties as major players. Massachusetts as a whole benefits from the growth of the life science market. In 2018, 1M SF of demand took place outside the core and IPO activity set records. 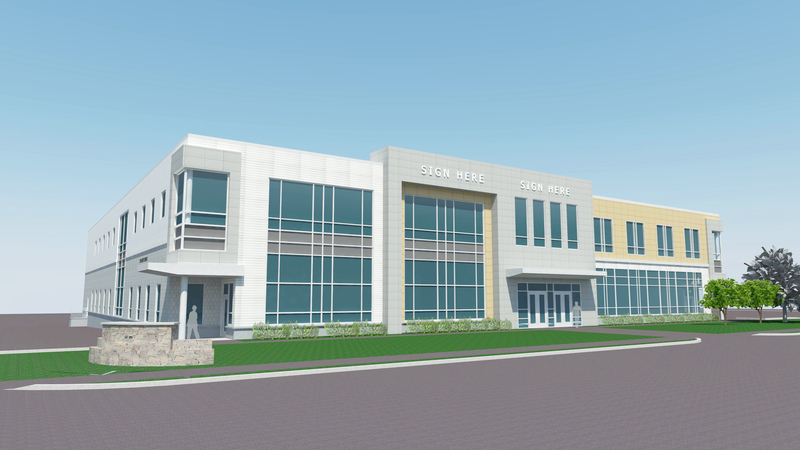 Property owners are scrambling to convert properties into lab-ready assets to position themselves for space hungry tenants, recently shown in Gutierrez Company’s commitment and repositioning of 4 Burlington Woods (Burlington) into a lab-ready building. No product type is hotter than the functional, cool looking flex building, and there’s no better example than 32 Cabot Road in Woburn, designed by Maggiore. This 50,000 SF, two-story flex/lab building features 18’ clear height on the 1st floor; 14’ clear on the 2nd; 5,000 lb freight elevator; loading docks; and heavy power. 32 Cabot meets all lab and flex functional requirements while the design makes it the answer to the millions of feet of anti-functional, two-story ribbon-windowed, low ceiling buildings dotting 128 and 495. Innovation Park @ 4 Corporate Drive, a 201,502-square-foot, world-class, state-of-the-art, R&D campus located in the heart of Greater Boston’s dynamic life sciences landscape. The campus was built and occupied by Eisai, Inc., where they operated their US Research Headquarters for almost 30 years. The institutional quality and impressive curb appeal of this campus setting makes this fully integrated research facility offering biology, chemistry, vivarium, lab support functions and campus amenities a truly comprehensive research environment. Alternative uses such as bio-manufacturing have been evaluated as a future component of the campus. Innovation Park is an unparalleled option for a variety of research and development users.